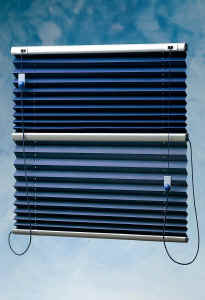 OEM Blinds LLC. 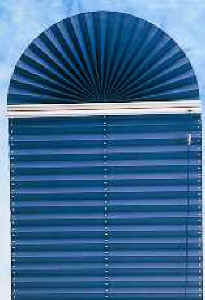 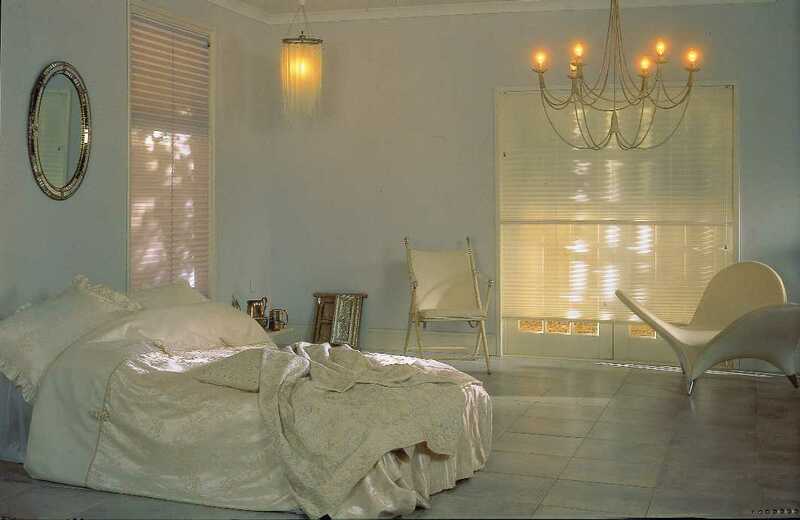 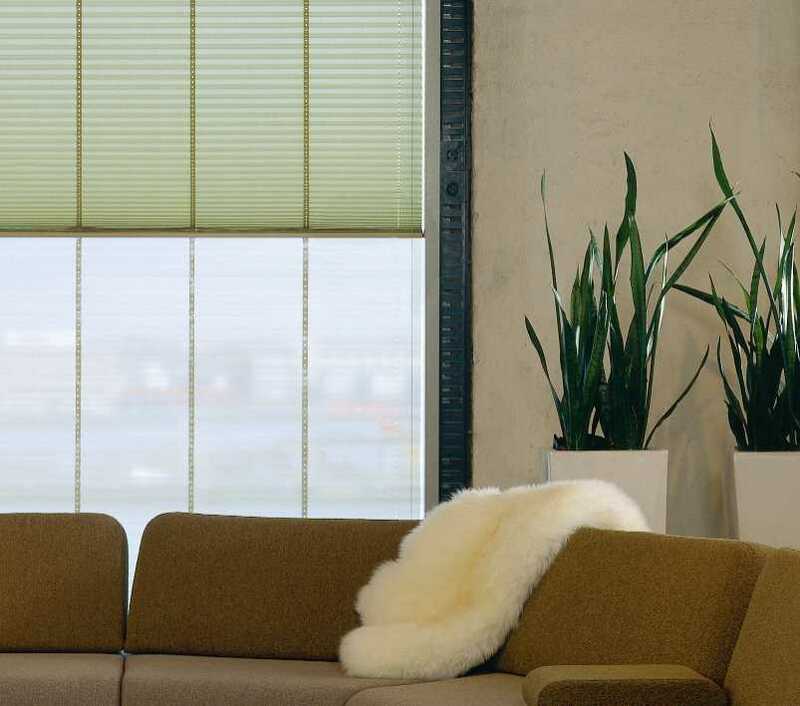 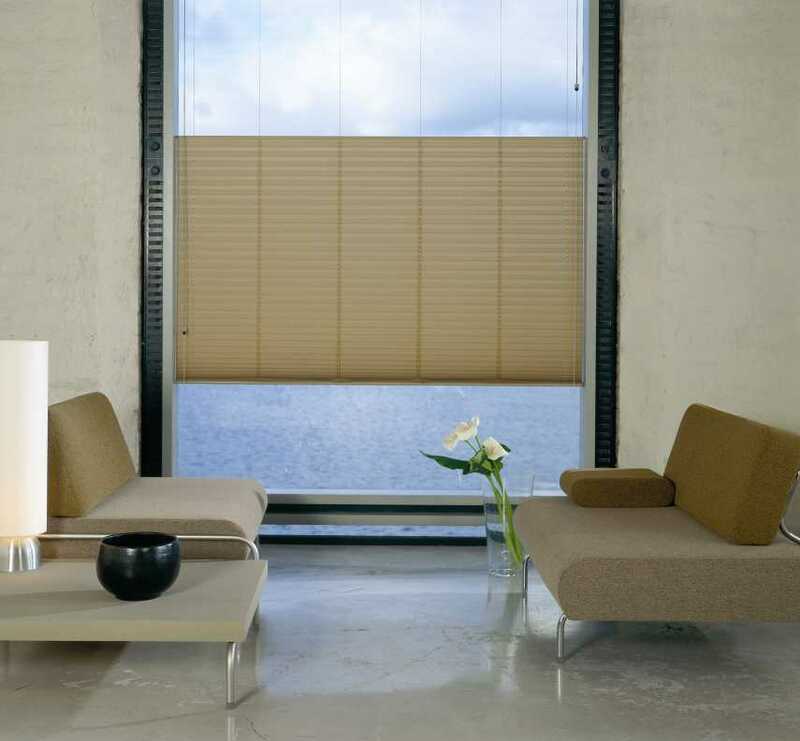 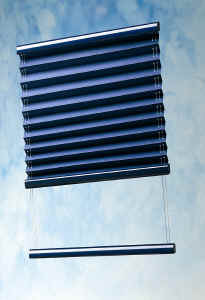 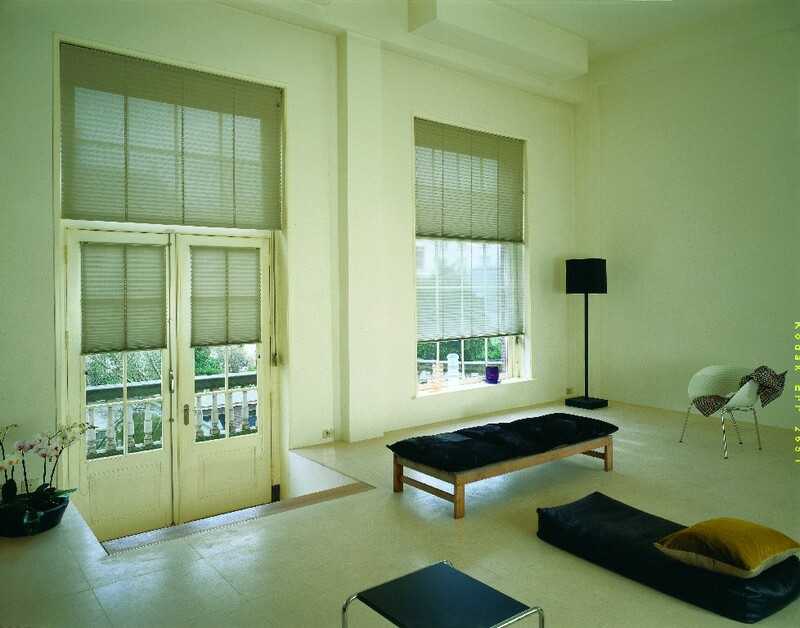 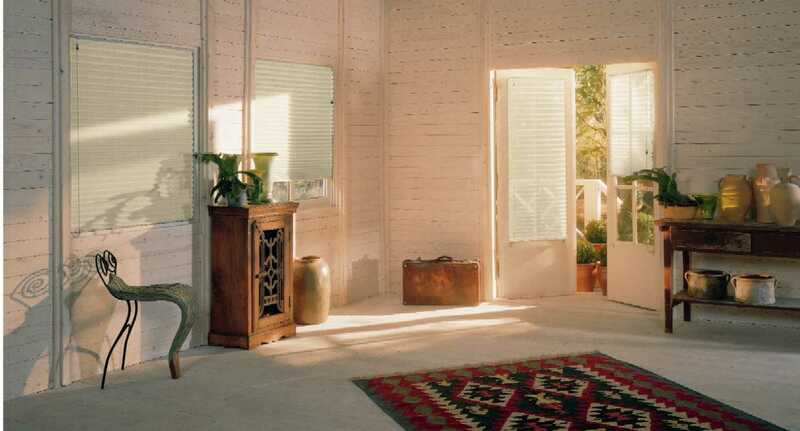 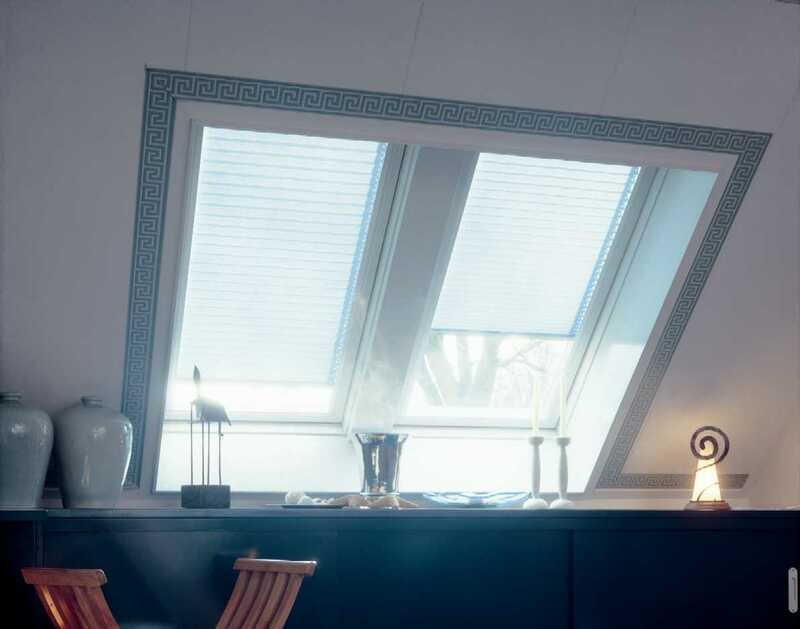 utilizes metallized Verosol brand fabrics in it's pleated shade product line. 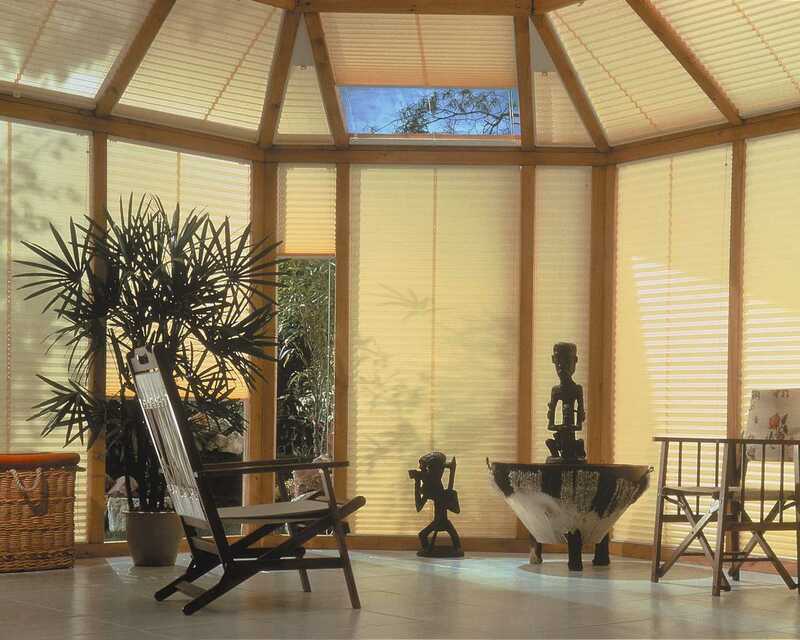 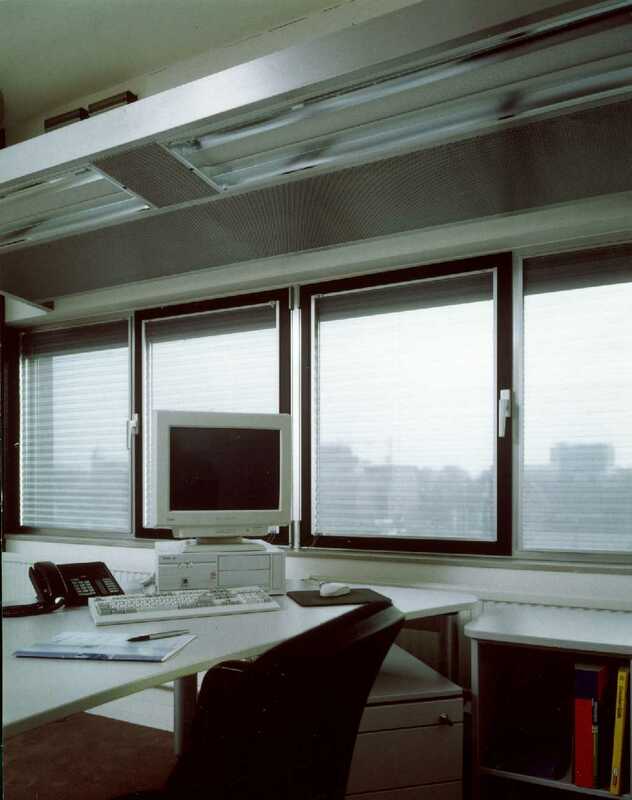 Verosol metallized pleated fabrics provide excellent sun shading properties, thanks to a microscopically thin layer of aluminum on one side, They keep the heat out whilst still permitting a view to the world outside. 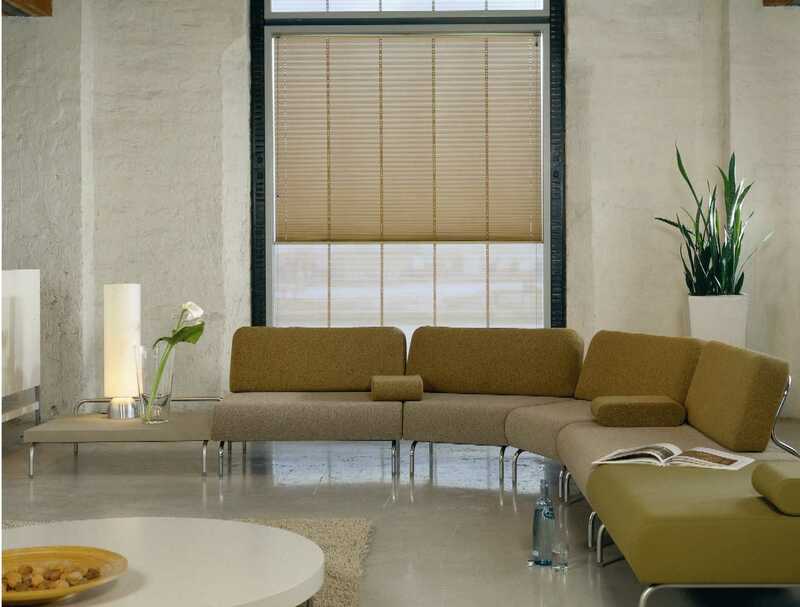 All fabrics are processed in Verosol's own production facilities, thus enabling absolute control over quality and appearance. 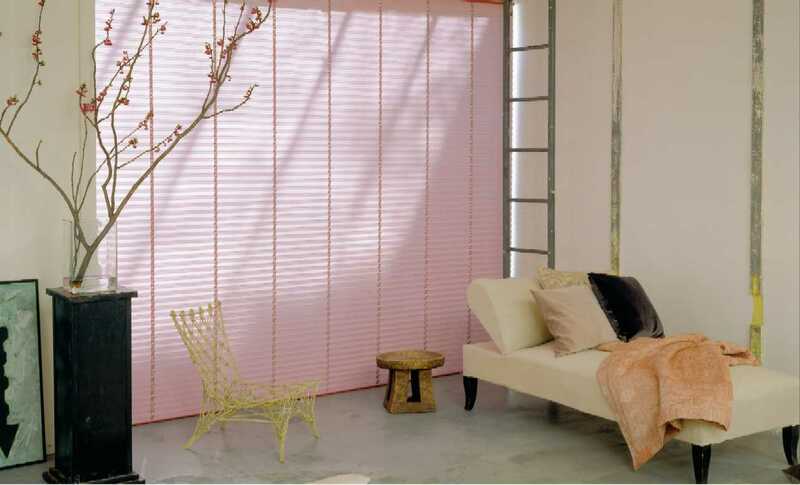 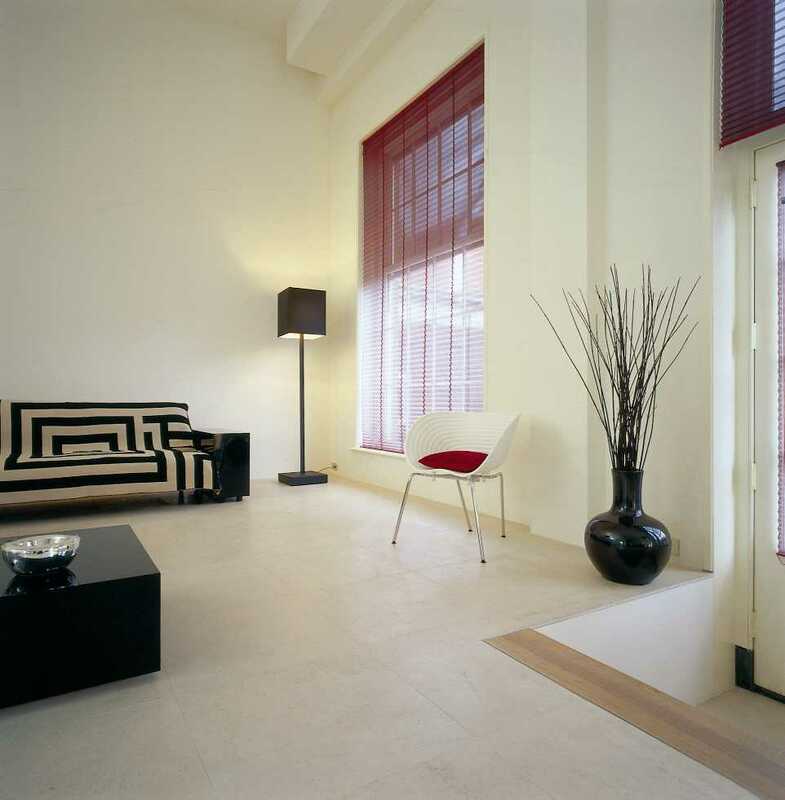 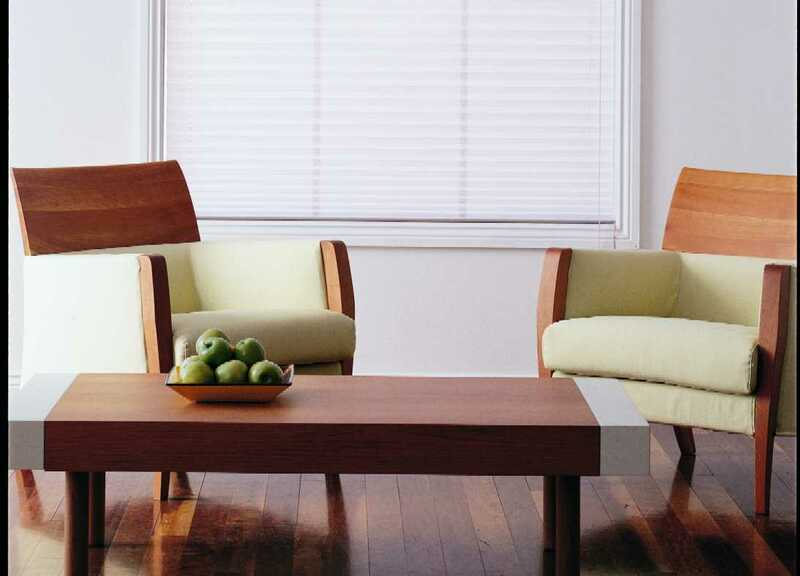 Verosol fabrics are re-known for their pleat stability, and will stay in shape for many years. 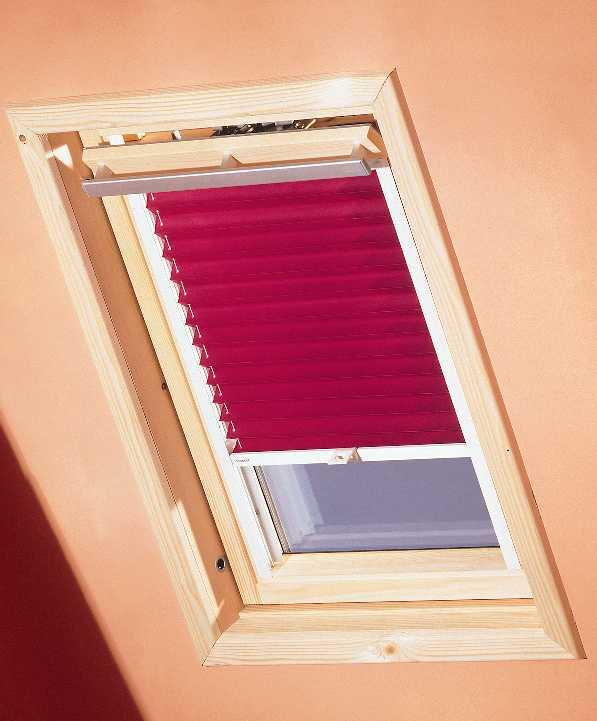 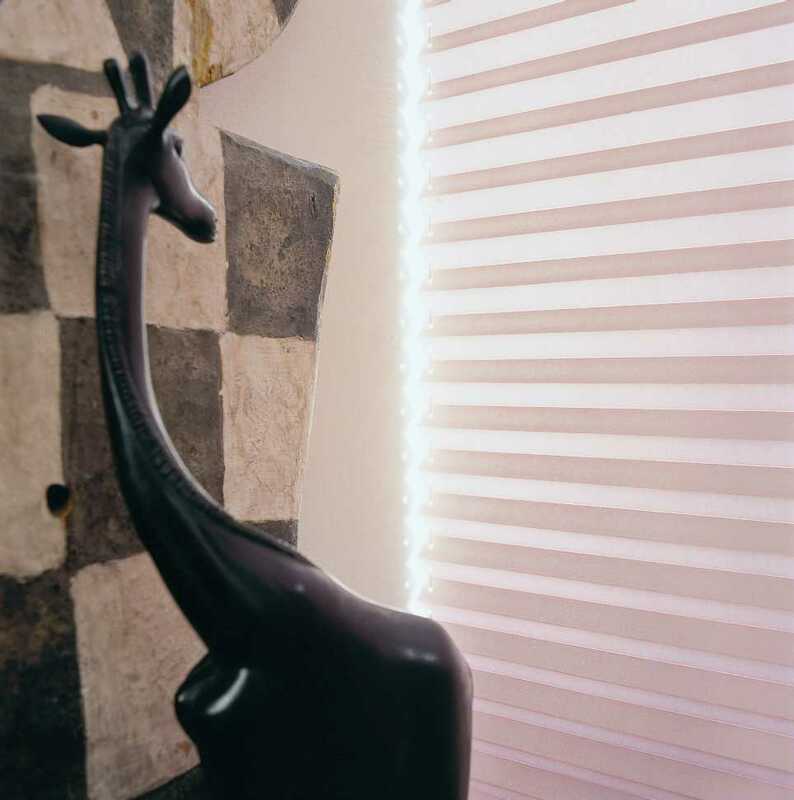 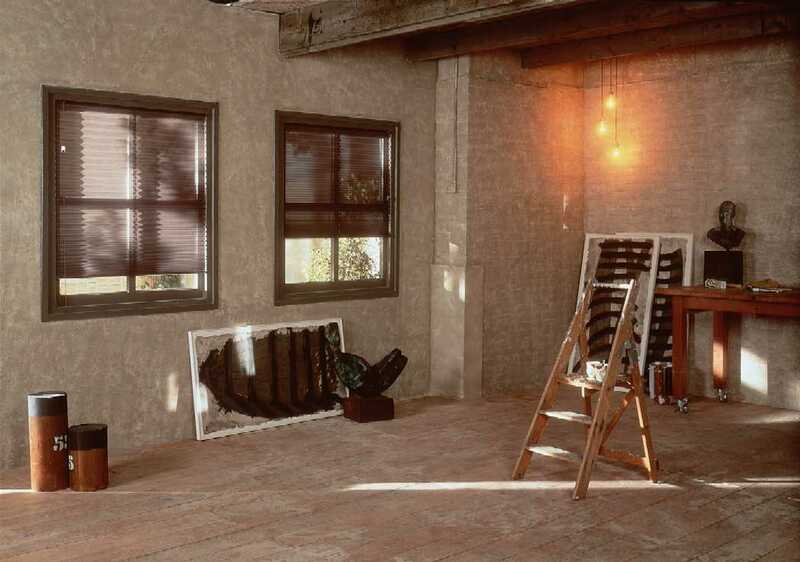 All photos on this page may not reflect actual product(s) sold by OEM Blinds LLC. 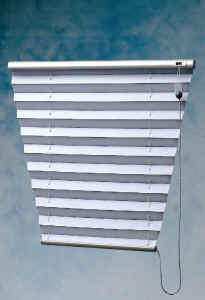 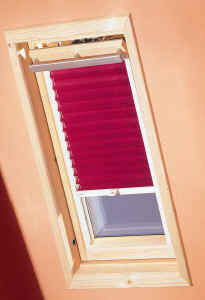 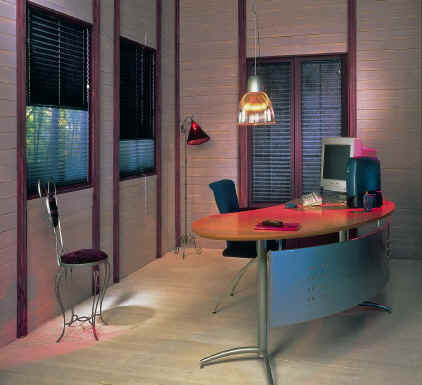 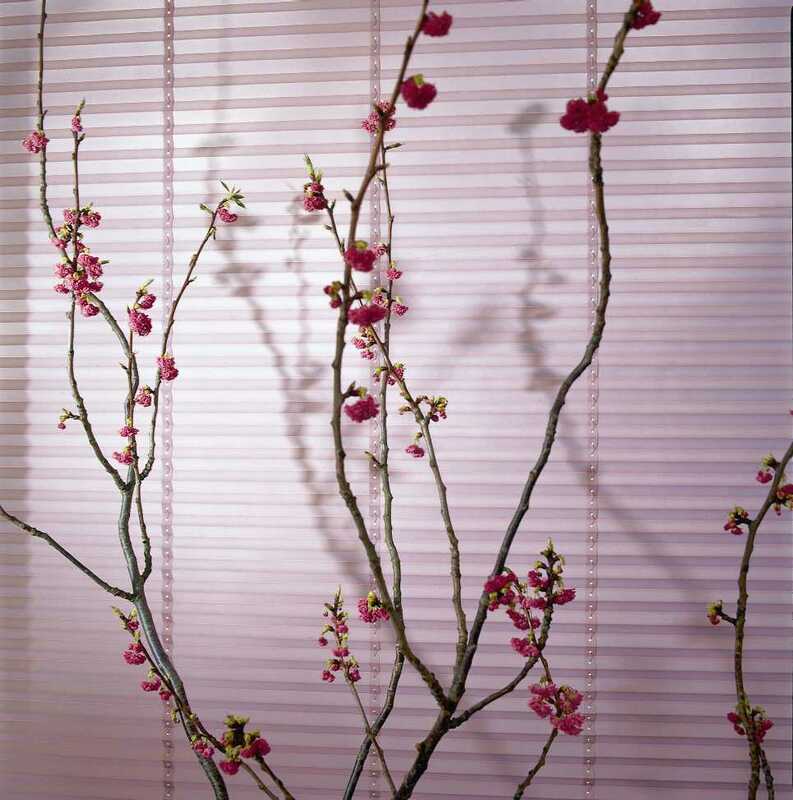 SPECIALTIES: OEM Blinds LLC. 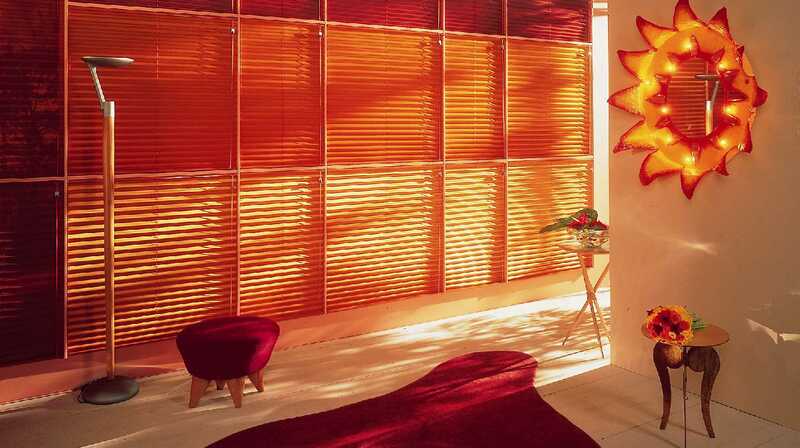 offers a broad range of special pleated products, matching special applications, situations or conditions, all utilizing Verosol Fabrics.